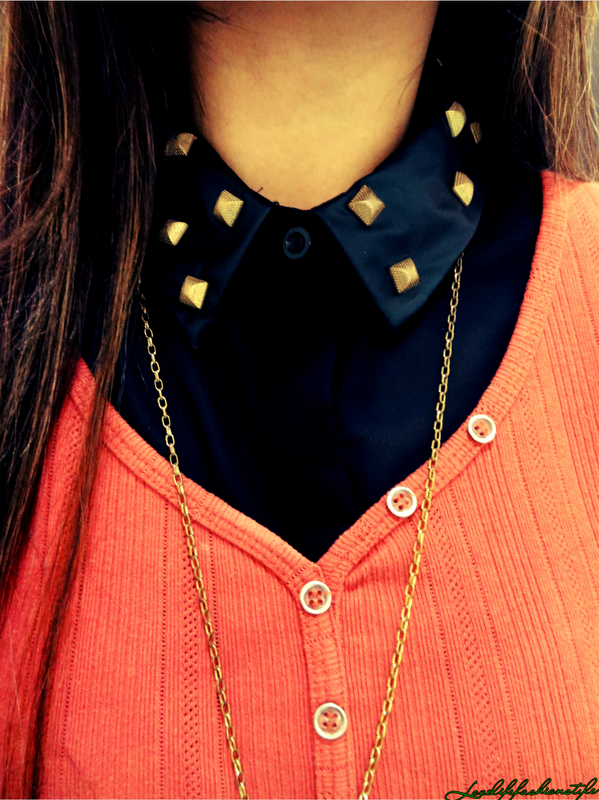 Happy New year :: Studded Collars + Green Pants! 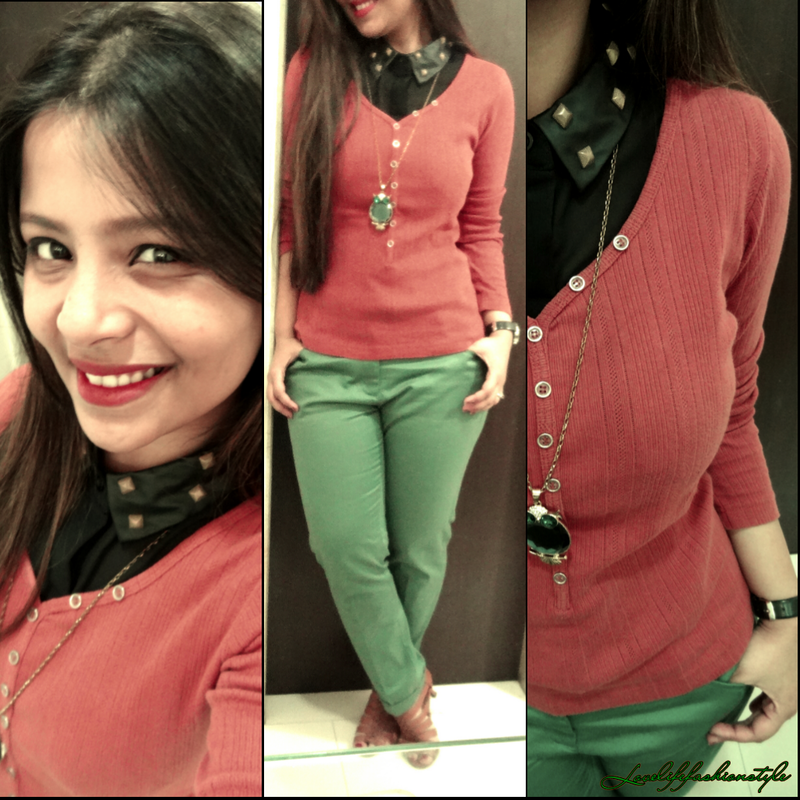 So, I am back for a quick “Hi” and to share what I wore today.. 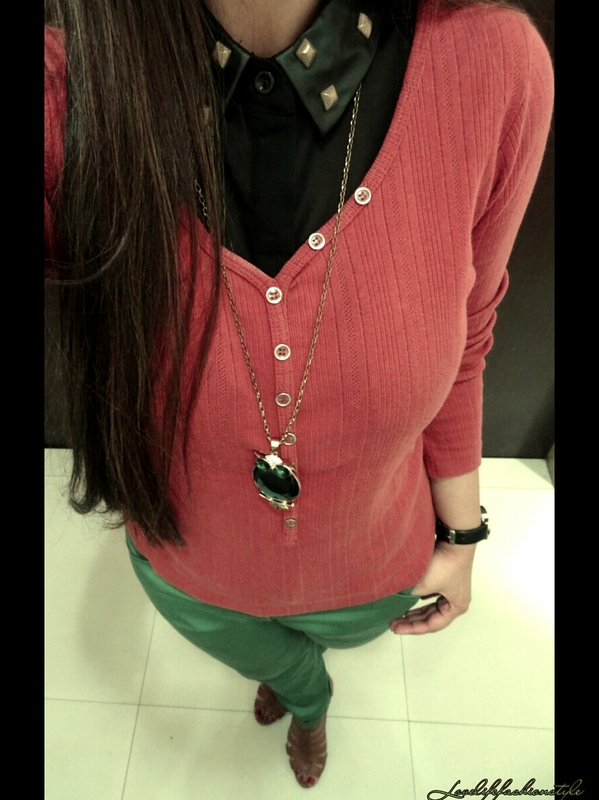 Previous Post Burgundy Pants + Christmas Green Blazers ! 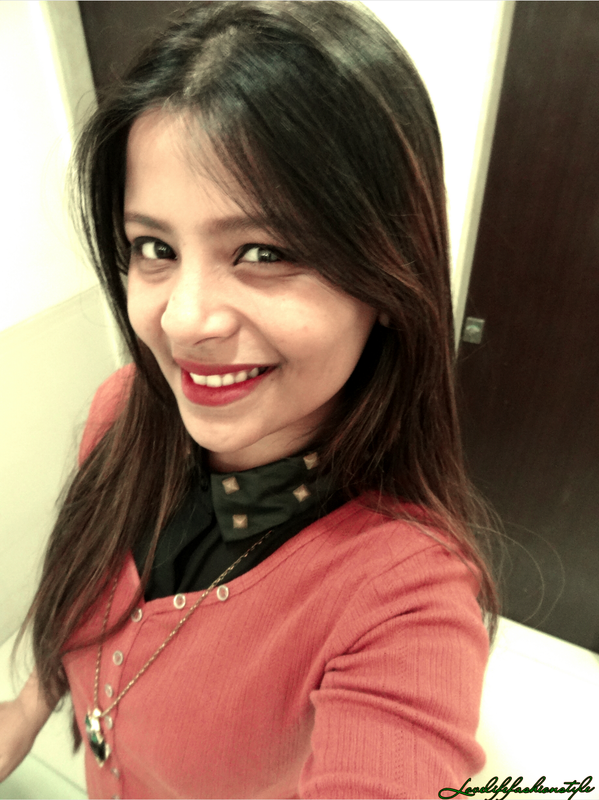 Next Post December Fever :: Houndstooth Print + Flower-Cut Blouse !